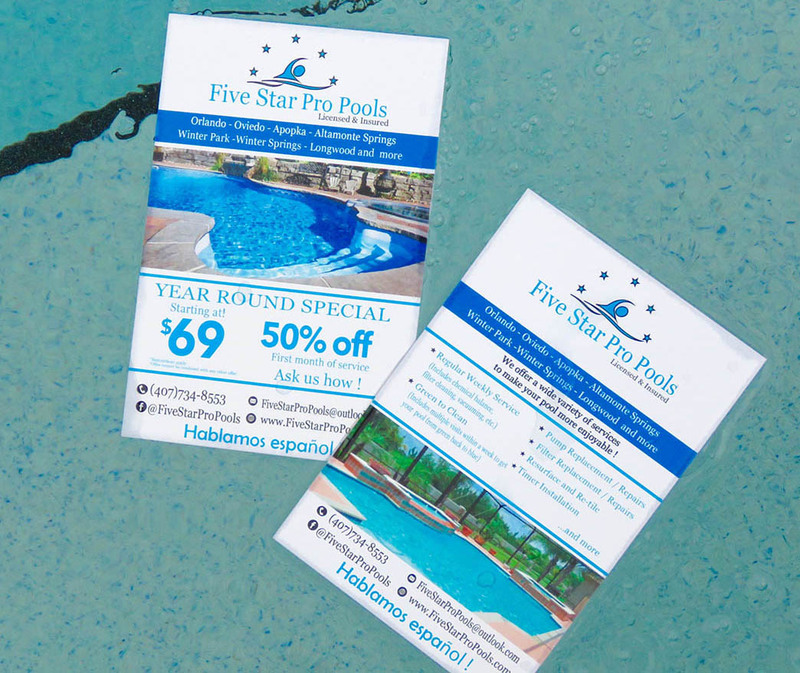 Check out what others are saying about Five Star Pro Pools! 3+ years customer and couldn’t be happier with service received, very professional and honest! Excellent service, very reliable and dependable. Fernando is also excellent with customer service! Rain or shine, our pool always looks great because of these guys! Very reliable staff and company! 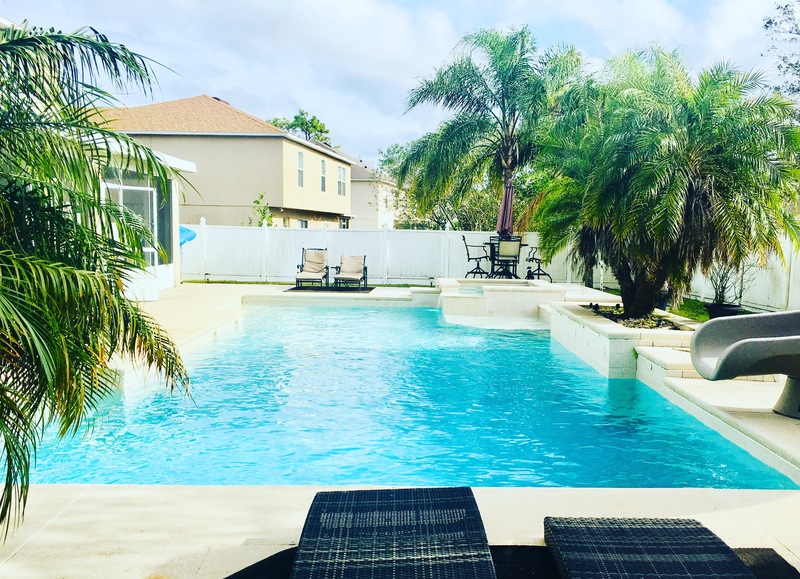 Thank you for always keeping my pool looking great. The staff has always been so pleasant and helpful.